Story Outline : Satara Region in Maharashtra is famous for many things but the most important reason is the fact that so many soldiers from this region have went on to become soldiers for Indian Army. ‘Lagira Jhala Ji’ is a story of one such brave young man from Satara, Ajinkya Shinde, who aspires to become a soldier & fight against the enemies of our country. Ajinkya’s parents died when he was very young. He lives with his ‘Mama – Mami’ & grandmother ‘Jiji’. But Ajinkya’s Mama-Mami are not happy with Ajinkya’s ambition of becoming a soldier, because they wish to make him their son-in-law (jawai) by making him marry their only daughter Jayshri. On the other hand there’s Sheetal, a girl who is known for her free spirited attitude in the village & is always engaging in some sort of Argument with Ajinkya. Sheetal is an exact opposite of Ajinkya, she doesn’t have a aim in her life. She grew up being the only girl child of the house & hence was showered with too much love. However, slowly & steadily Sheetal starts falling for Ajinkya. 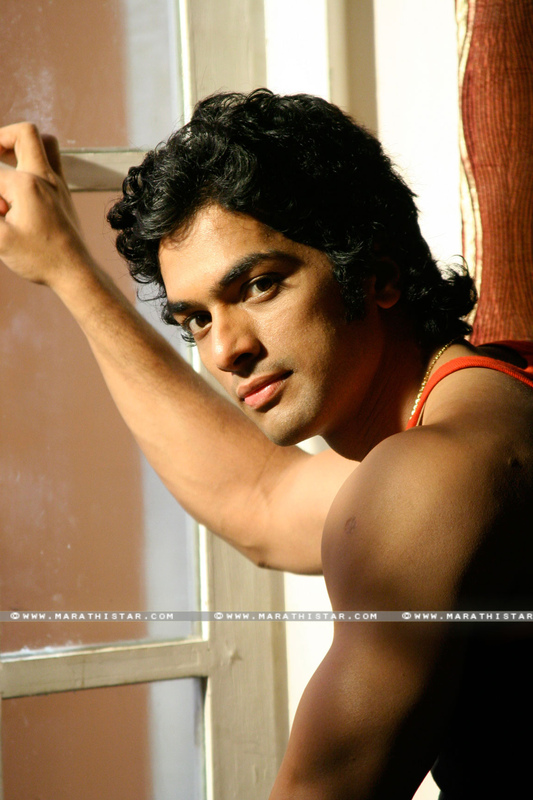 On one hand Ajinkya’s passion & love for his motherland conflicts with Sheetal’s love for Ajinkya! 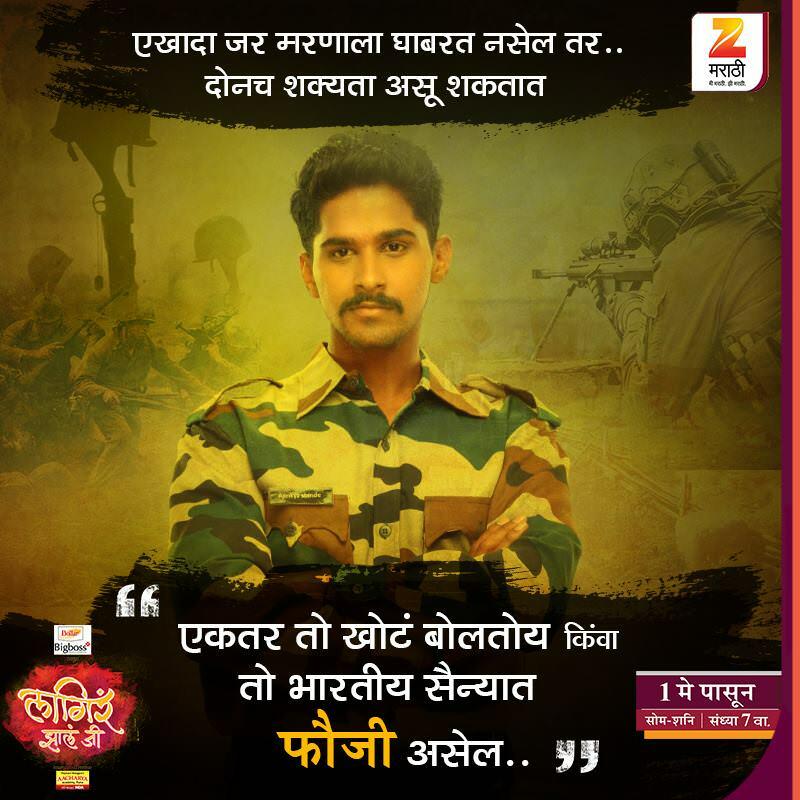 So don’t forget to experience this perfect blend of patriotism & romance on Zee Marathi every Monday to Tuesday 7 pm from 1st May, Maharashtra Day! Next articleMadhuri Desai as New Kalyani in Akkasaheb’s Family?